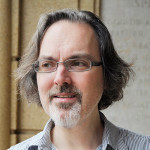 Dr. Mason is the author of The Performative Ground of Religion and Theatre (Routledge, 2019), Brigham Young: Sovereign in America (Routledge, 2014), and Theatre and Religion on Krishna’s Stage (Palgrave, 2009). His scholarship has appeared in Theatre Research International, New Literary History, the Journal of Dramatic Theory and Criticism, Studies in South Asian Film and Media, the Journal of Popular Culture, in some other journals, and in some edited volumes. He is co-convener of the Performance, Religion, and Spirituality Working Group of the International Federation for Theatre Research. For many years he served as a board member of the Association for Asian Performance. Alicia Corts is Assistant Professor of Theatre at Saint Leo University, a Benedictine institution in Florida, where she teaches a variety of theoretical and practical courses. Her research deals with the creation of identity in virtual spaces, specifically in relation to gender construction. Her work has appeared in Theatre Journal, Theatre Symposium, and Ecumenica, and she is has also contributed to a number of edited volumes. 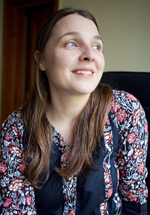 In addition to her research activities, Alicia directs on a regular basis, including work as a co-founding member of WITS: Women in Theatre in the Southeast. 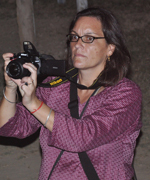 Dr. Lothspeich is Associate Professor of South Asian Studies at the University of North Carolina at Chapel Hill. With a background in Comparative Literature, she primarily does research on the Hindu epics in Hindi literature and performance. Currently, she is working on a book about the ‘Radheshyam Ramayana’ and Ramlila, a style of theatre which enacts the Ramayana. Her first book is Epic Nation: Reimagining the Mahabharata in the Age of Empire (Oxford, 2009). Her work has appeared in journals including The Drama Review, Modern Asian Studies and Postcolonial Text, and edited volumes. Alan Sikes is Assistant Professor in the Department of Theatre at Louisiana State University, where he teaches course in theatre history and dramatic theory. He received his MFA in Theatre Directing at the University of Wisconsin-Madison and his PhD at the University of Minnesota-Twin Cities. Alan researches the role of theatre in the formation and contestation of class and gender identities; his monograph on this topic, Representation and Identity from Versailles to the Present: The Performing Subject, is published by Palgrave press. Alan also has articles in the anthologies Querying Difference in Theatre History, Theatre Historiography: Critical Questions, and Public Theatres and Theatre Publics, as well as several theatre and performance journals. 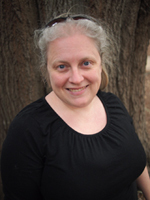 Claire Pamment is Assistant Professor of World Theatre in the Department of Theatre, Speech and Dance at the College of William and Mary and a Fellow of the Yale Institute of Sacred Music, Worship and the Arts. Her articles on South Asian performance, censorship, burlesque, comedy and transgendering have appeared in TDR, Comedy Studies, and Asian Theatre Journal. She is the author of Comic Performances in Pakistan: The Bhând (Palgrave, 2016). 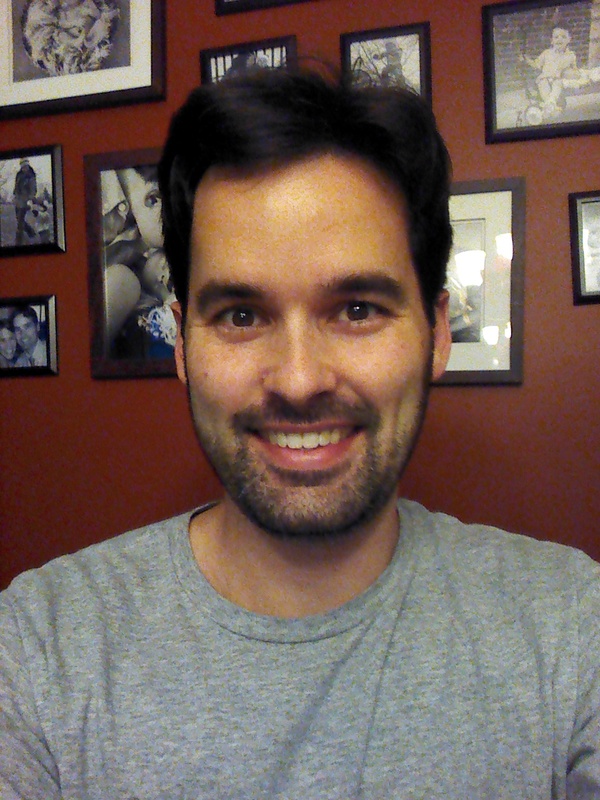 Bradley Stephenson is a Ph.D. candidate in theatre at the University of Missouri. He has earned a Master of Divinity and a Masters in science education from Wake Forest University, as well as a Masters in theatre from Northwestern University. His writing has been published in journals such as Ecumenica, Journal of Dramatic Theory and Criticism, Studies in Musical Theatre, and Theatre Topics. 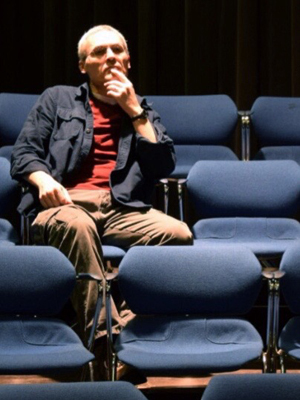 His current scholarship explores the intersections of disability in performance and dramatic literature. Bradley is also a director, playwright, actor, full time husband and father, and part time vocal music arranger and record producer.